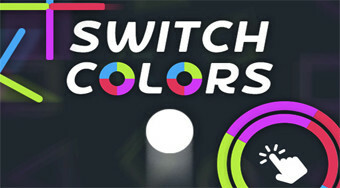 Do you like Switch Colors? Share it with your friends. Move with the ball on the playing surface, change its color and fly through the walls of its color.